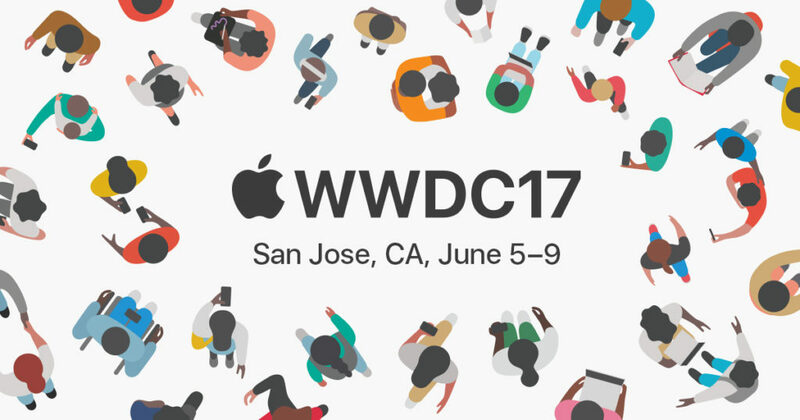 WWDC, or the Worldwide Developers Conference, is Apple’s largest keynote event of the year. Every year in June, Apple go live to announce all their newest software updates and releases to the world. There’s always a lot of hype around the event among the tech geeks for the world, and that’s why it’s that as many people as possible can find out about Apple’s newest releases at the same time as everyone else. In the early years it was mostly live blogs and live streams hosted by people within the conference center that allowed outside viewers to see what was happening. However in the last few years Apple has begun to live stream the event to the world, ensuring as many people as possible are able to watch. As long as you’ve got a decent internet connection, the best way to get live coverage of the event is through Apple’s own live stream. For those of you who aren’t so lucky to have a good internet connection to hand, live blogs are the way to go. Photos and information are posted by people at the event which show up in real time on the blog. There are lots of different ones available, and they are the second best way to get live coverage. Some people however will be unlucky and have no internet connection available at the time of the event. In this case the best way to find out about what happened is after from either the keynote which will be uploaded to Apple’s website and YouTube channel, or through news websites and other sources. I personally will be reporting a lot of the events announcements and more to my YouTube channel as soon as it finishes. If you want to keep up to date, make sure to subscribe by clicking here. The event starts at 10AM (PDT) on the 5th of June 2017. Tune in to your live coverage of choice at this time to keep up to date with the latest announcements!